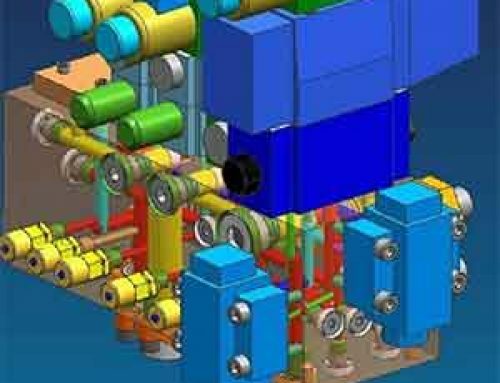 Hydraulic manifold spatial planning departments and regions is based on the hydraulic system schematic and layout diagrams and other design requirements and design personnel design experience conducted the hydraulic working principle. The hydraulic valve is the use of hydraulic valve spool in the valve house to control the relative movement of the valve port and the size of the opening -off in order to achieve the pressure, flow and direction control. 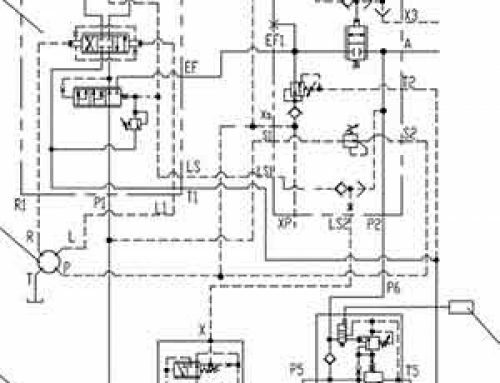 When hydraulic valves works, all-valve orifice size, the oil pressure difference between the mouth and the flow through the valve orifice are in line with the relationship between the flow equation (q = KA • Δp m), but various valves different control parameters only. 1.The size of mounted the hydraulic valves or hydraulic components should be not interfere with each other. 2. 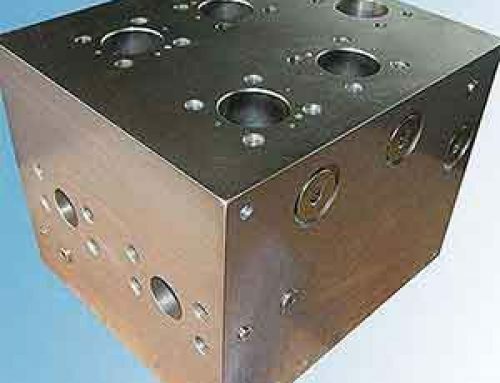 The valve dimensions of the manifold mounted is main consideration, so that the various components of the assembly has sufficient space between each one. Hydraulic components distance should be kept more than 5mm, like the solenoid valve, pressure valve on the pilot valve and pressure gauge, etc. 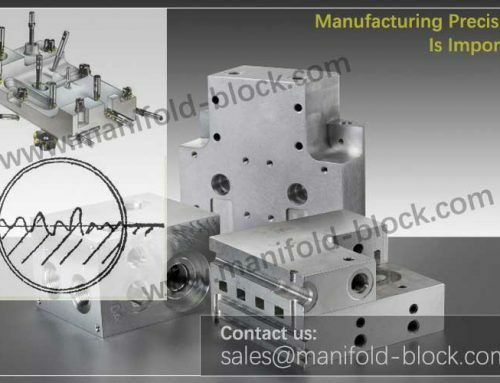 may be appropriate to extend to the manifold block outside the plane, which can reduce the size of the manifold. But be careful not to overhang collide with other parts. 3. It should be considered whether it is reasonable installation direction of the body, should make the spool in the horizontal direction, to prevent the weight of the spool valve impact sensitivity, especially valve must be arranged horizontally. 4. 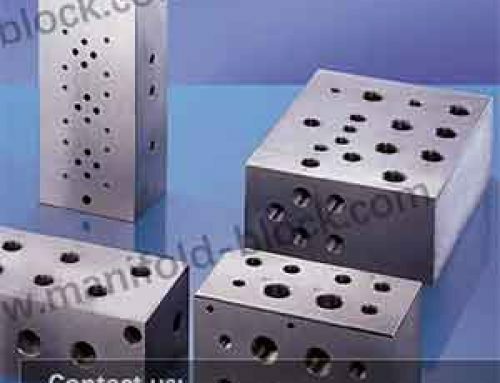 Hydraulic manifold shape and location of the common hole size according to the design requirements to determine. The installation parameters of each component should be considered as the best to make necessary communication channels orthogonal, so that they are directly connected, to reduce unnecessary technological holes. 5. 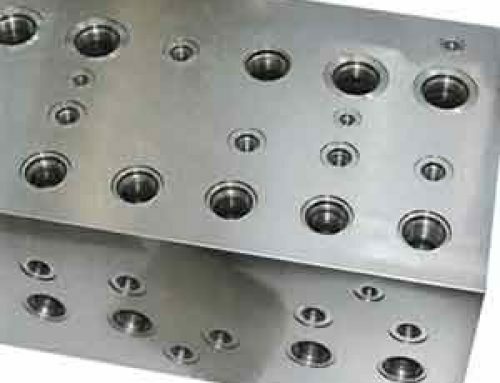 Since each component has two or more through-hole channel, these channels also with other devices of the bore and the valve block is connected through the common hole, sometimes it is not possible directly connected by drilling holes, technology holes must be necessary. 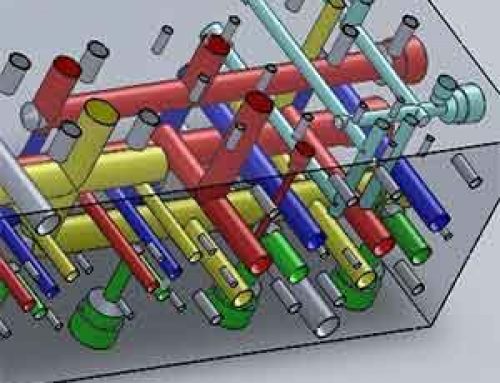 Hydraulic manifold design is to determine the port connectivity technology needed to increase the number of holes, process type and location of the drilling size, valve block port diameter and hole depth. 7. 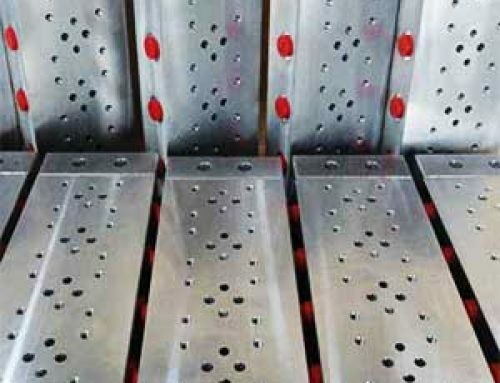 Pay attention to the hydraulic components fixed screw holes do not come across with the oil channels, the minimum wall thickness should also be a strength check.